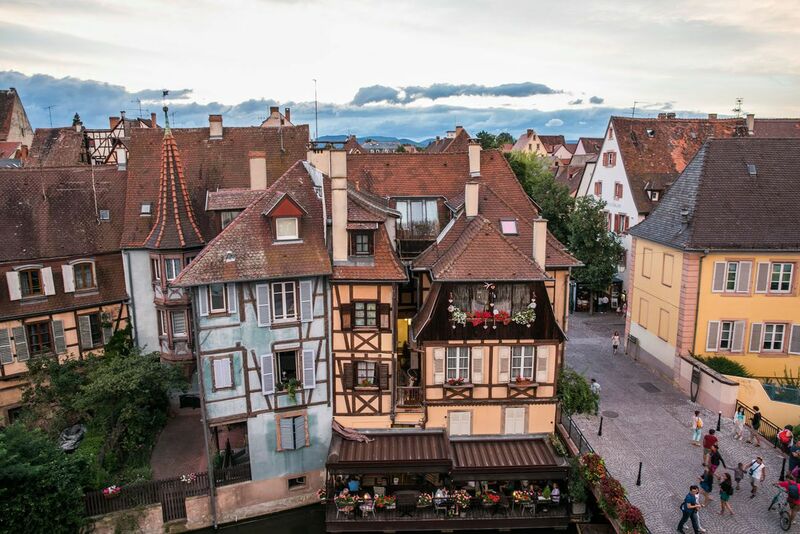 When I first saw photos of the town of Colmar, it immediately got added to our travel wish list. With its colorful buildings, bouquets of flowers, and scenic streets, it looked like it was plucked right out of a fairy tale. 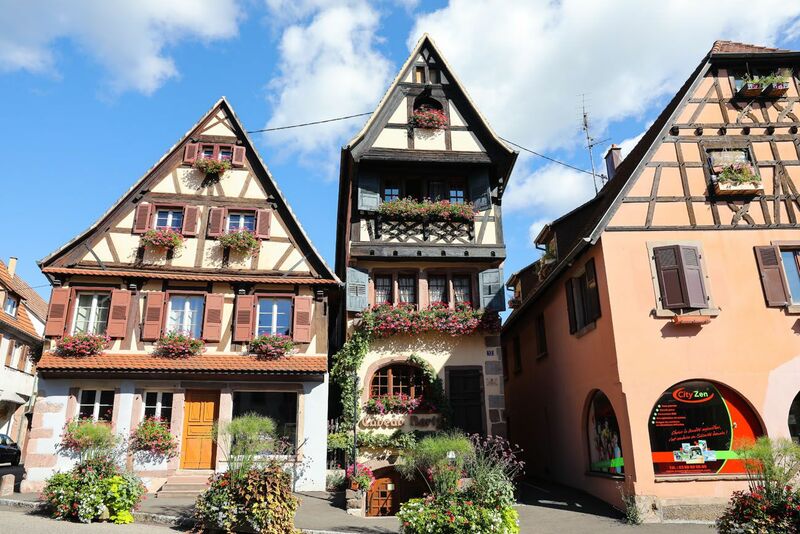 With a little more research, I was thrilled to learn that Colmar is just one of many fairytale towns you can visit in the Alsace wine region. 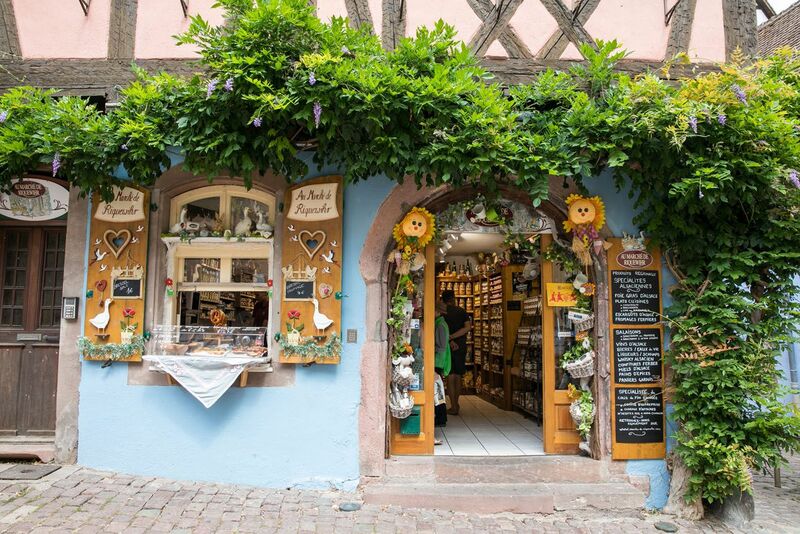 We spent several days touring the Alsace wine route and here are our ten favorite fairytale towns. Located in eastern France, the Alsace Wine Route spans 170 km, starting near Strasbourg in the north and ending just south of Colmar. This area is a wonderful blend of French and German culture. 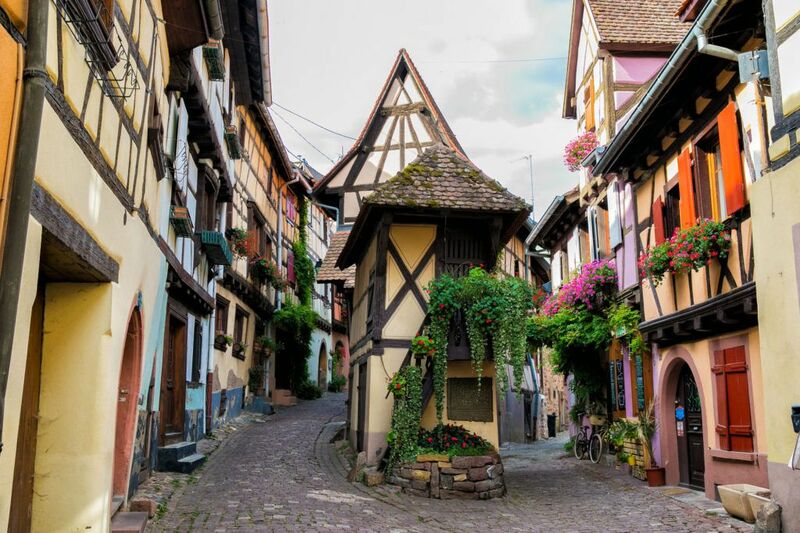 Colorful, half-timbered buildings line cobblestoned streets. For most of the year, flowers are everywhere…spilling out of flower boxes, lining the streets, and adorning doors and windows. 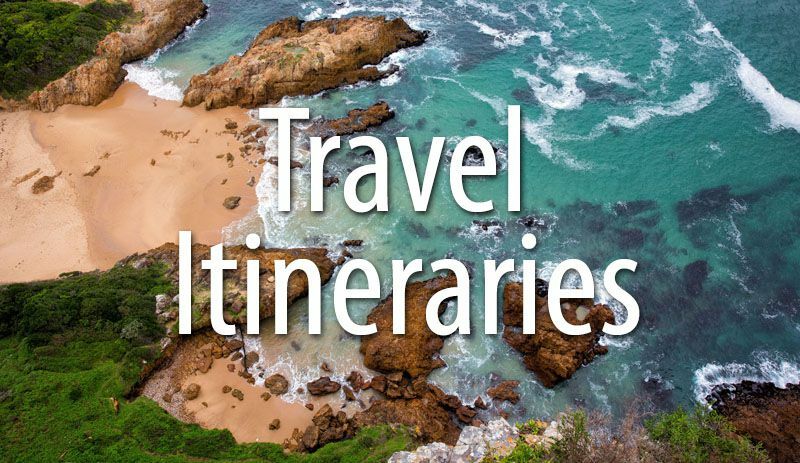 Add in French bakeries, wine tastings, boutique shops, and gourmet restaurants, and you have all of the ingredients for the perfect European getaway. Over seventy towns line the Alsace wine route. 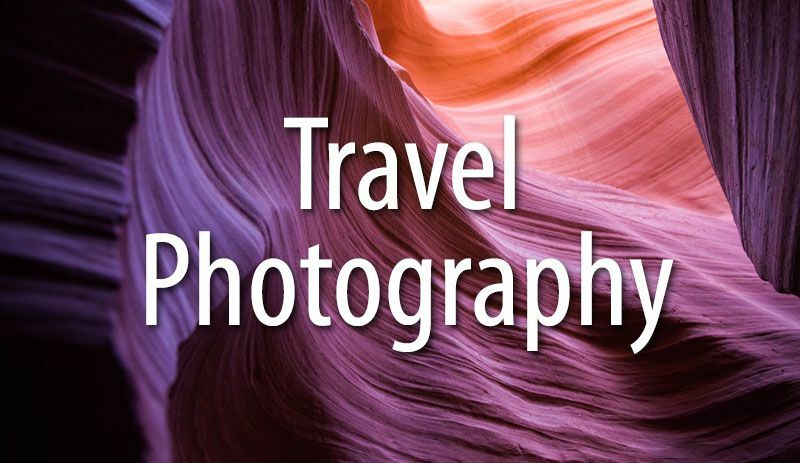 To help narrow things down, here are ten picture-perfect towns to visit. 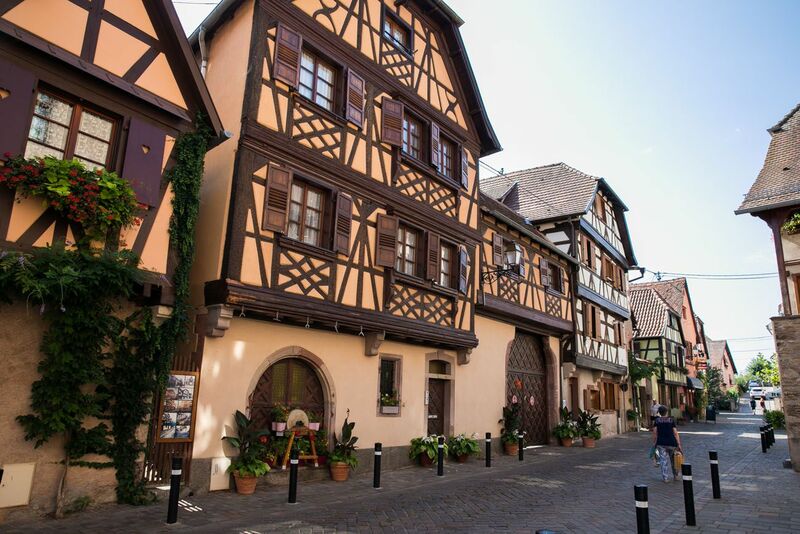 Colmar is the heart of the Alsace wine route. 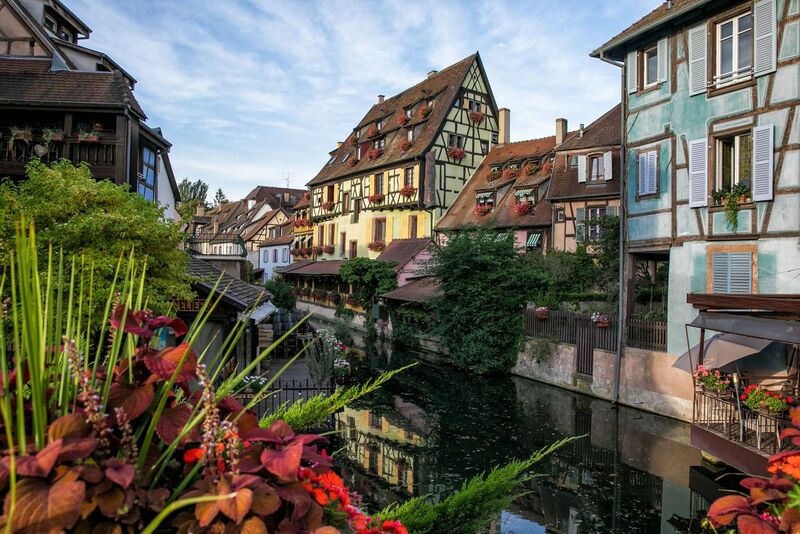 And the heart of Colmar is “la Petite Venise,” also called Little Venice. 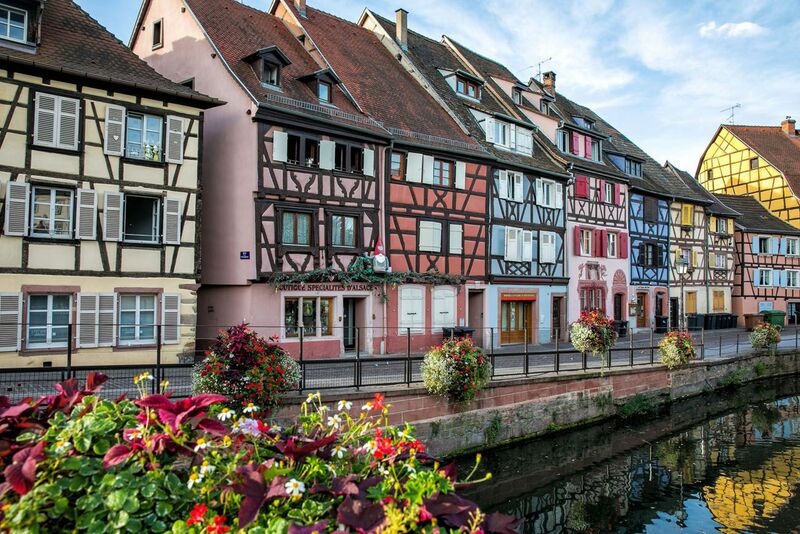 Half-timbered buildings line the canals in central Colmar, creating a city center that feels similar to Venice, in more ways than one. 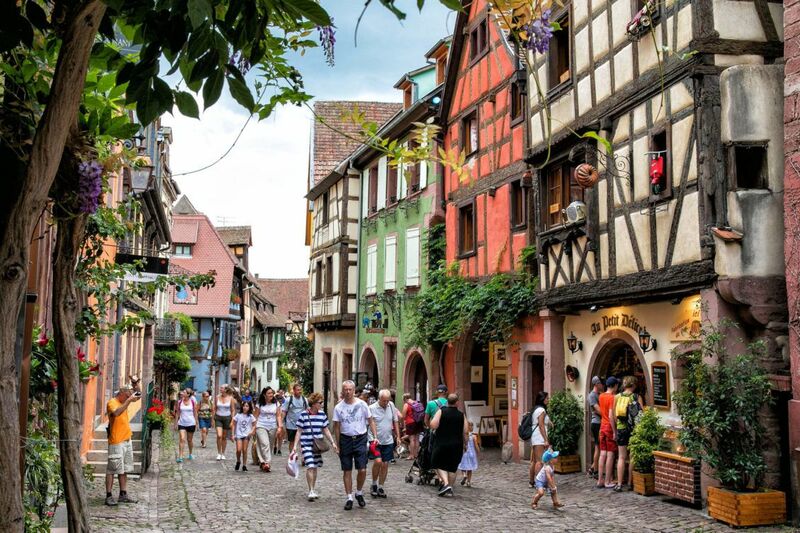 During the summer months, Colmar is a crowded, postcard-perfect place to visit, just like Venice, Italy. 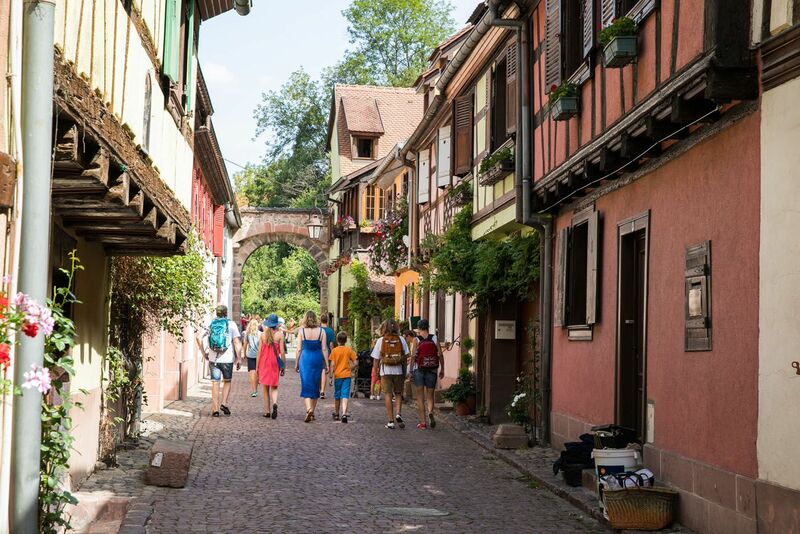 You can wander through Colmar in just a few hours, but with more time, you can sample a few restaurants, go shopping, go wine tasting, and even visit one of several museums. 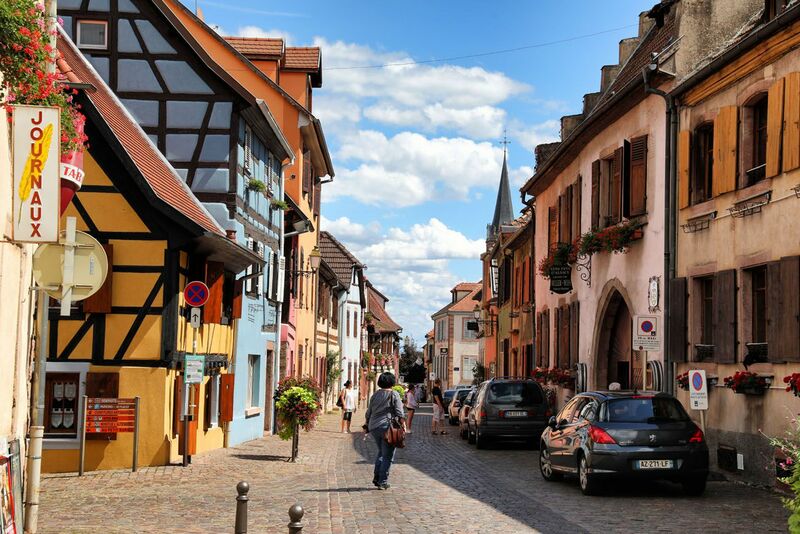 Colmar is one of the largest towns in the Alsace so it makes a great home base for exploring the area. 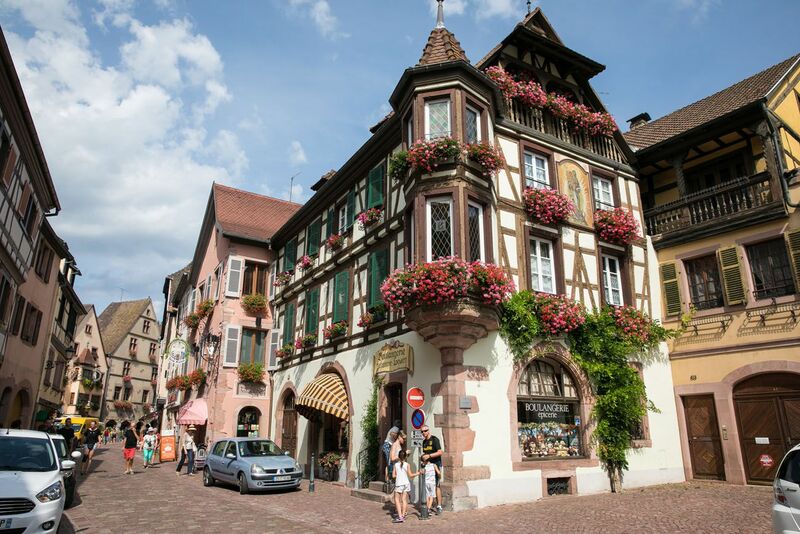 Eguisheim is one of our favorite towns in the Alsace. The narrow streets really look like something out of a fairytale. 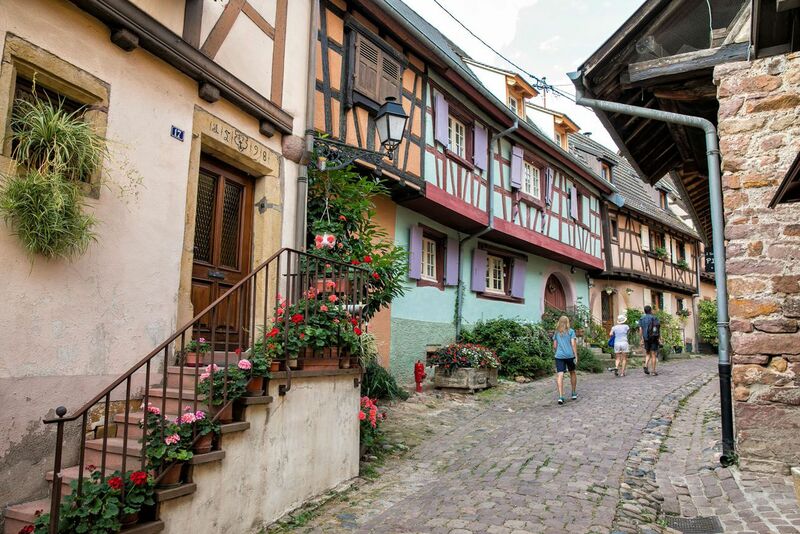 Eguisheim is a member of Les Plus Beaux Villages de France (“the most beautiful villages in France”) and in 2013 it was voted “Village préféré des Francais” (Favorite French Village). 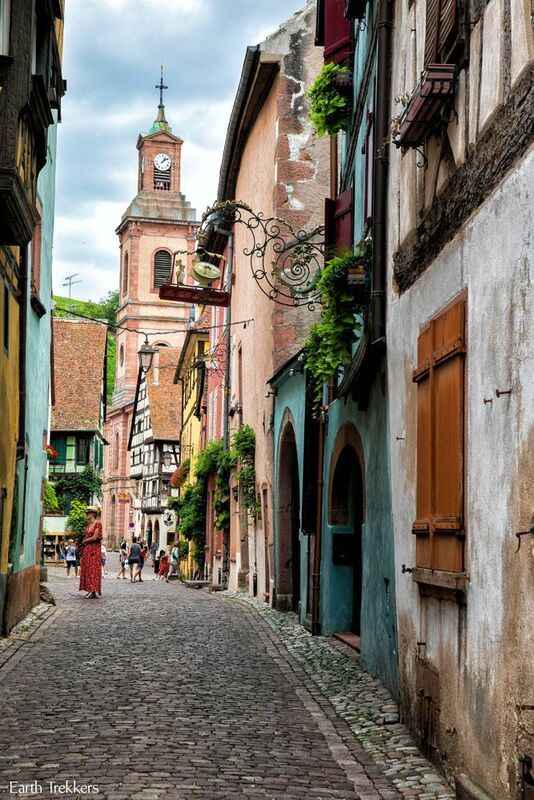 This is another very photogenic town in the Alsace. Ruins of an old castle stand on the hillside above town. 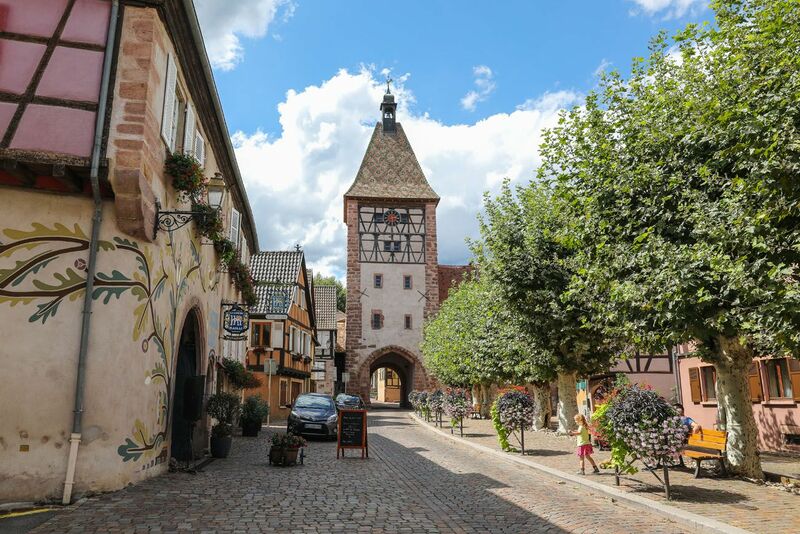 Explore the maze of colorful streets and walk along the very picturesque Weiss River. 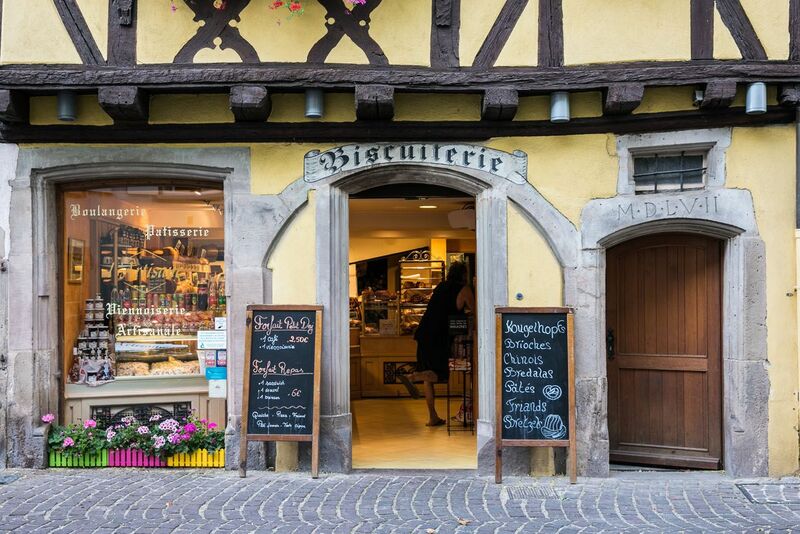 Riquewihr is another town that tops the favorite list of many travelers to the Alsace wine region. 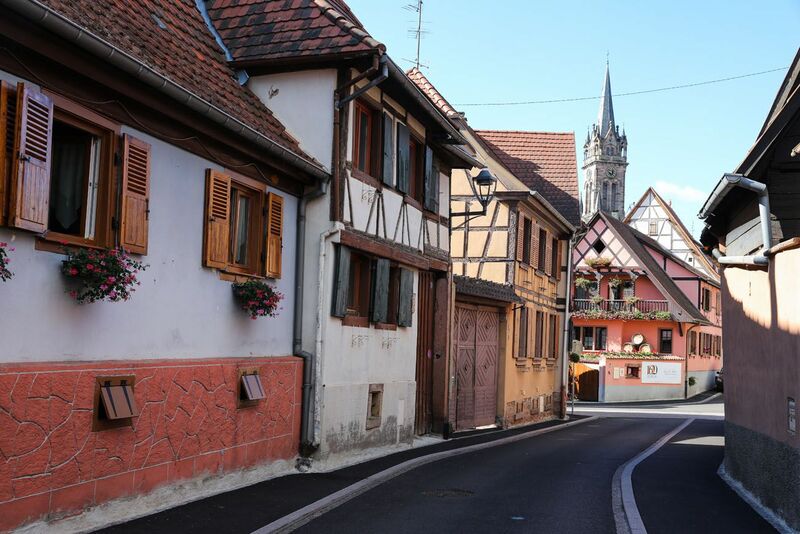 We loved wandering this tiny town that is packed with some of the prettiest streets in the Alsace. 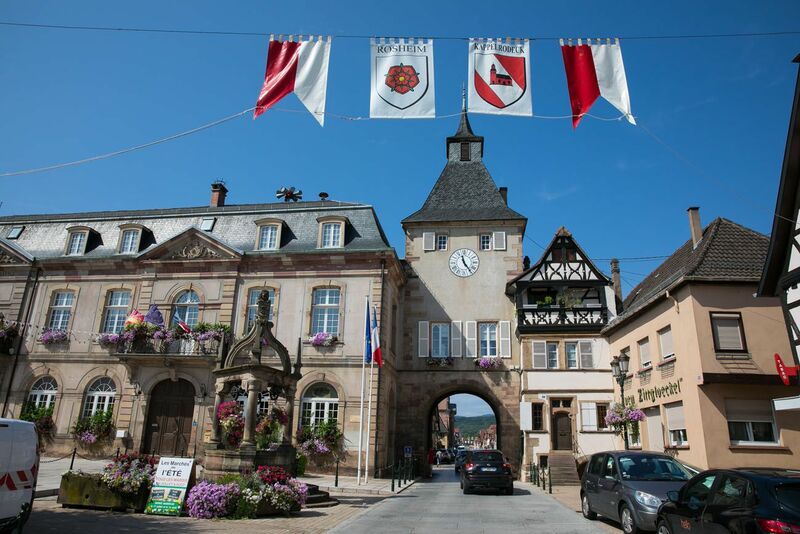 This is another Alsatian town that is a member of Les Plus Beaux Villages de France. 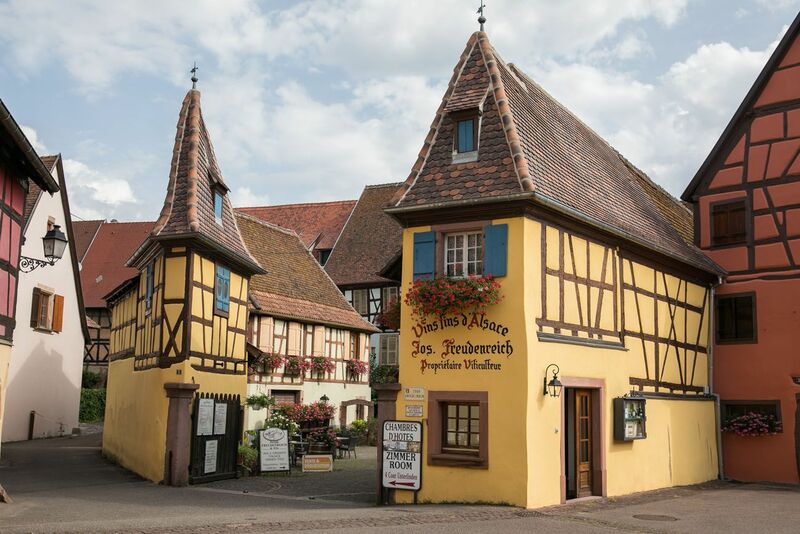 This small town is located right around the corner from Riquewihr. Ribeauville is a very pretty village and the ruins of the castle on the hillside create a unique backdrop. 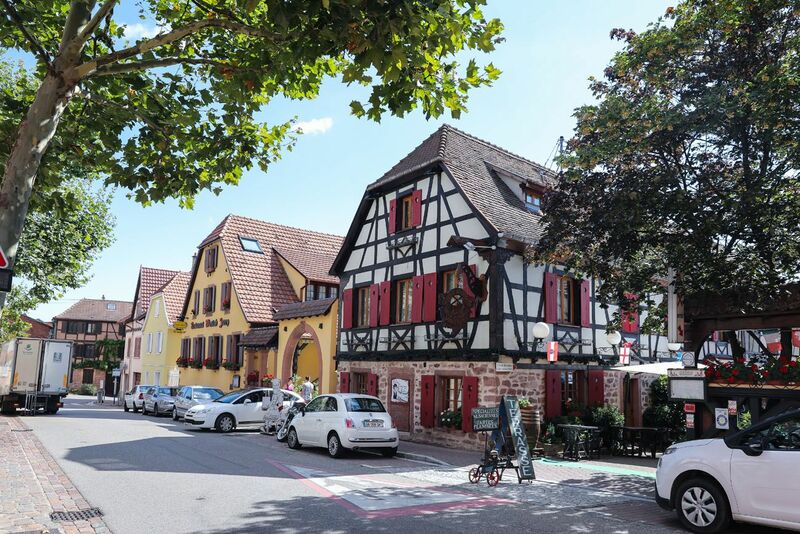 The town of Obernai is another popular stop on the Alsace wine route. Obernai is larger than many of the other towns on this list. 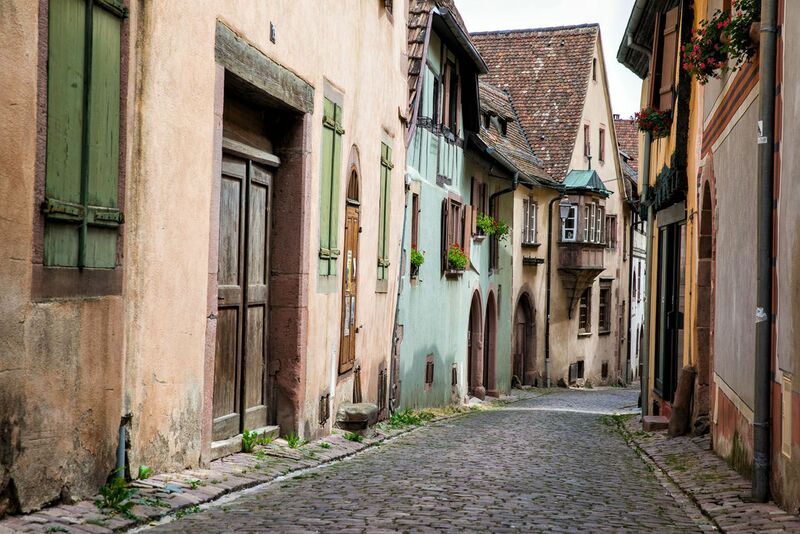 It also doesn’t pack in the colorful, charming streets like Eguisheim and Riquewihr. What it does have is a large main square (Place du marché) that is the site of an open market on Thursday mornings. If you like shopping at markets, then you’ll love a visit here during this time. 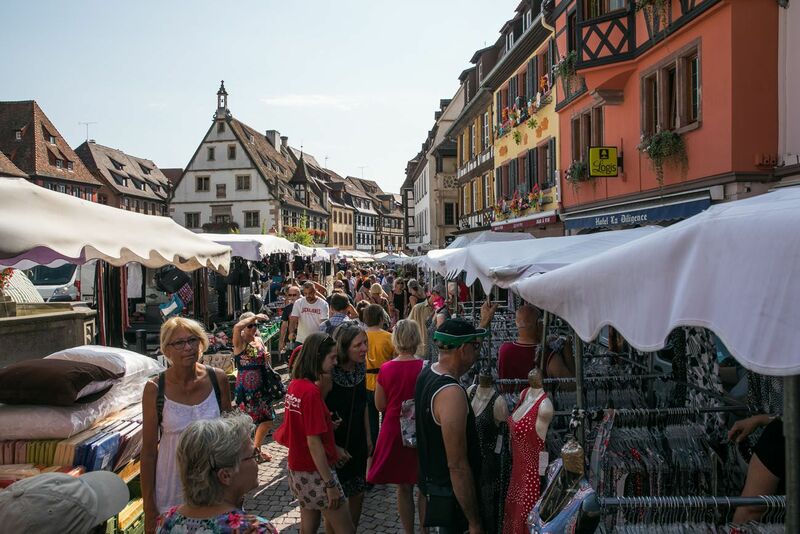 But if shopping is not your thing, Obernai can be a nightmare on Thursday mornings. We visited Obernai on a Thursday morning and finding a parking space was nearly impossible. The main square was packed with people and small stands selling food, clothing, and jewelry. However, the side streets were quiet. If you want to explore the town when it is less crowded, skip Thursday mornings when the market is running. 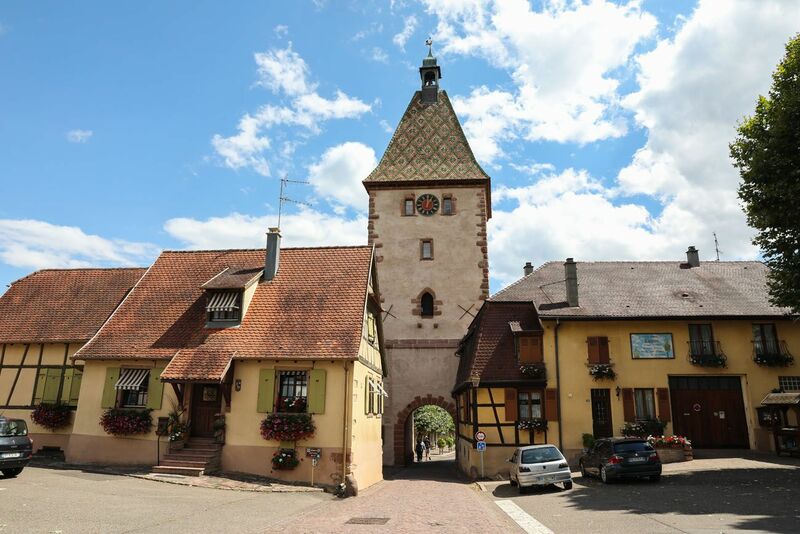 Compared to Obernai, Rosheim feels quiet and empty. This is a very small town with one main road running through the center of it. We felt like we were the only tourists in town while we were here. 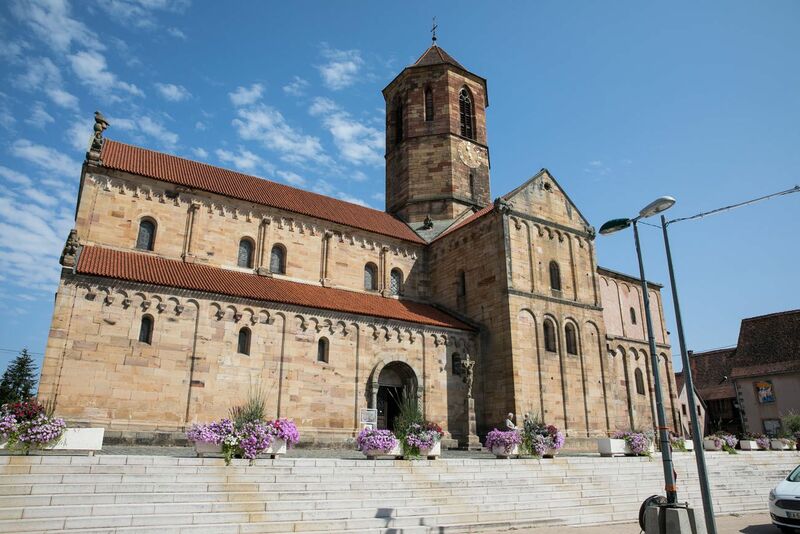 The main attraction is the Church of Saint Peter and Saint Paul, which dates back to the 12th century. 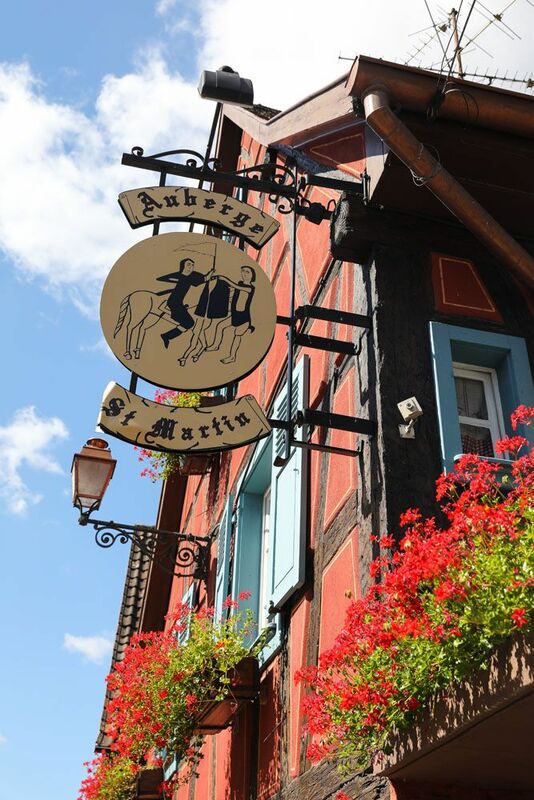 This is another quiet town on the Alsace wine route. Surrounded by medieval walls and containing buildings that date back to the middle ages, this small town is a joy to wander through. 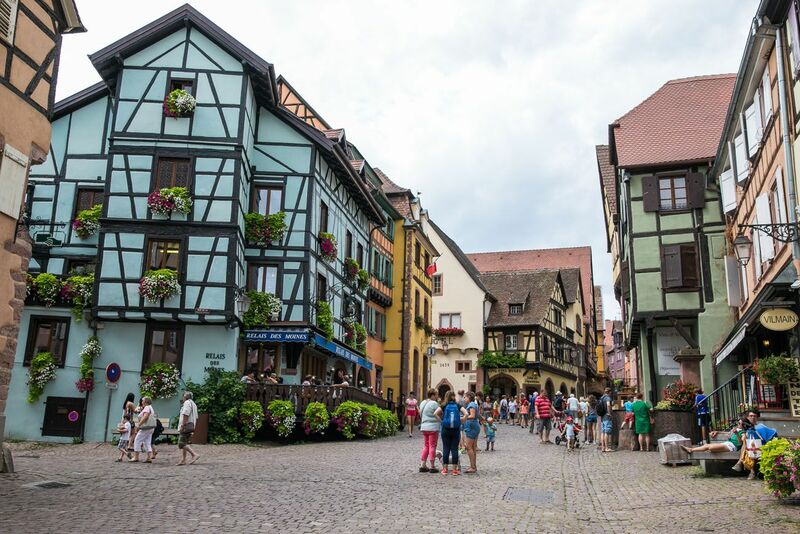 It doesn’t take long to explore the town, and with fewer tourists than Colmar and Eguisheim, it is a great place to escape the crowds on a busy day. We visited Kintzheim at the recommendation of Marie, the lady who runs the apartment we rented in Colmar. 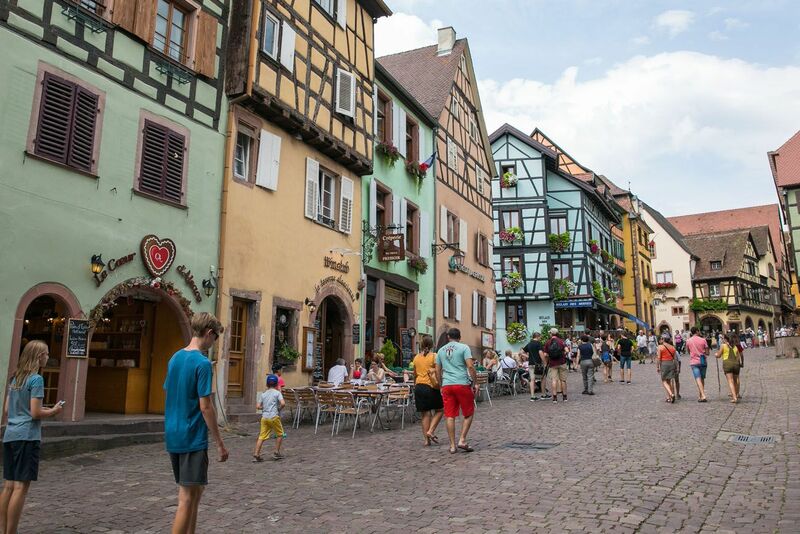 Kintzheim doesn’t typically get the large number of tourists you find at Colmar or Riquewihr. This is a town where the locals visit, according to Marie. We visited Kintzheim first thing in the morning and it felt empty. 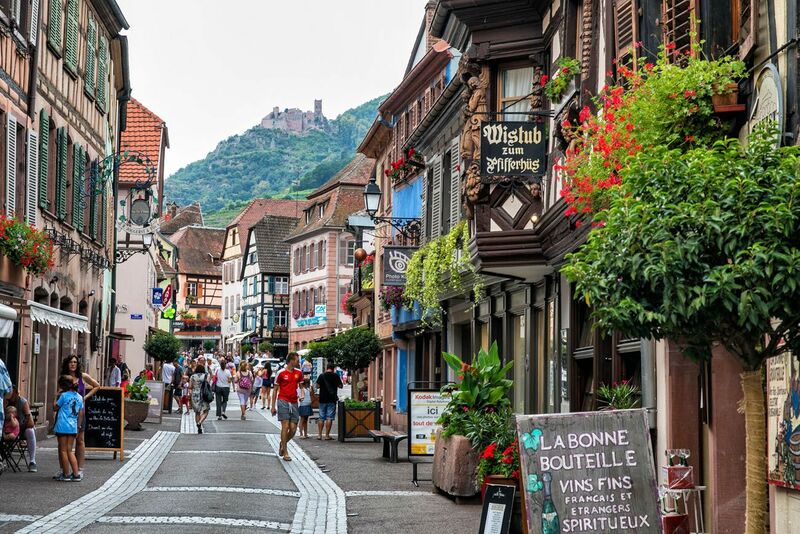 It is a very pretty town located in the hills near Chateau du Haut-Koenigsbourg. 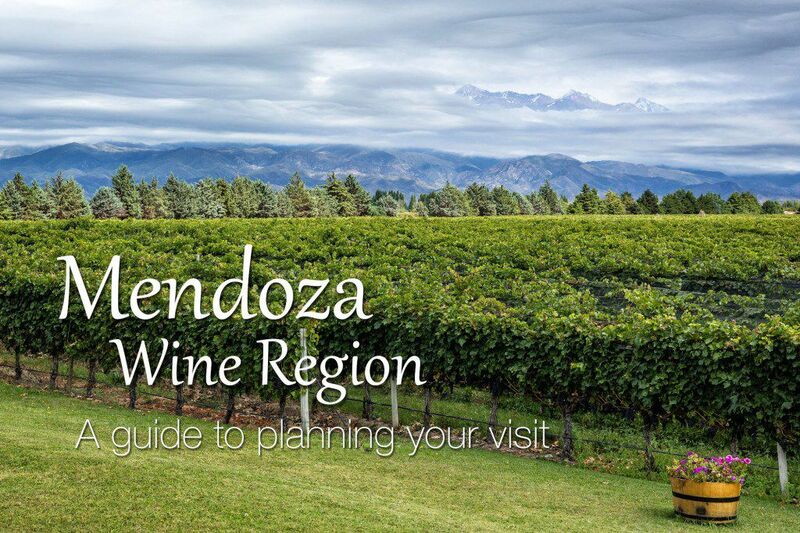 This is a great place to visit at lunchtime or later in the day, when the restaurants are open and you can go wine tasting. I love this little town. Also recommended by Marie, I had never heard of Bergheim before arriving in Colmar. This little town just blew me away. 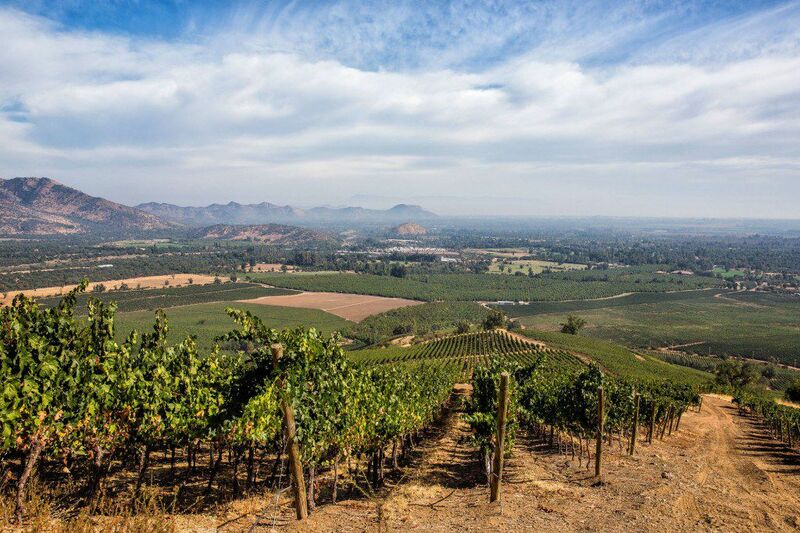 Quiet, colorful streets and a wonderful view out over the vineyards…it was a perfect experience. We visited Bergheim in the early afternoon. For lunch, we ate at Auberge des Lavandieres, a lovely outdoor restaurant located right on the main street. This was our best meal and one of our favorite moments in the Alsace. 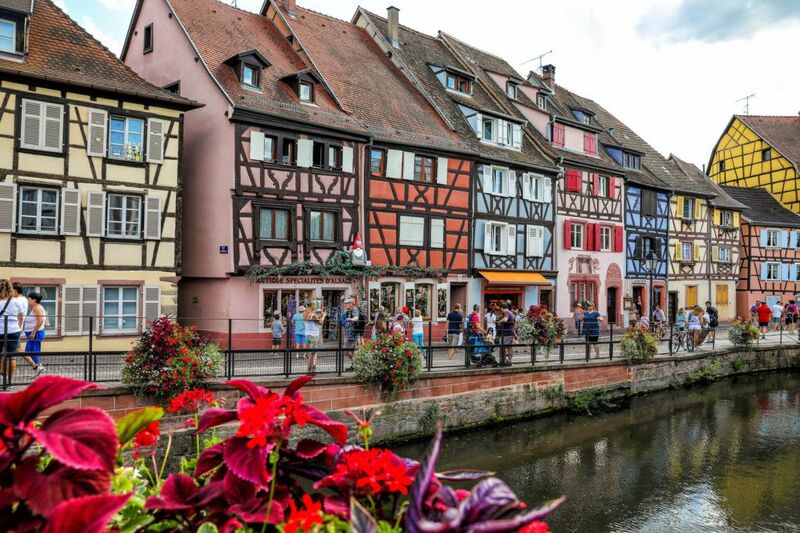 Strasbourg is small city that is located near the northern region of the Alsace wine route. 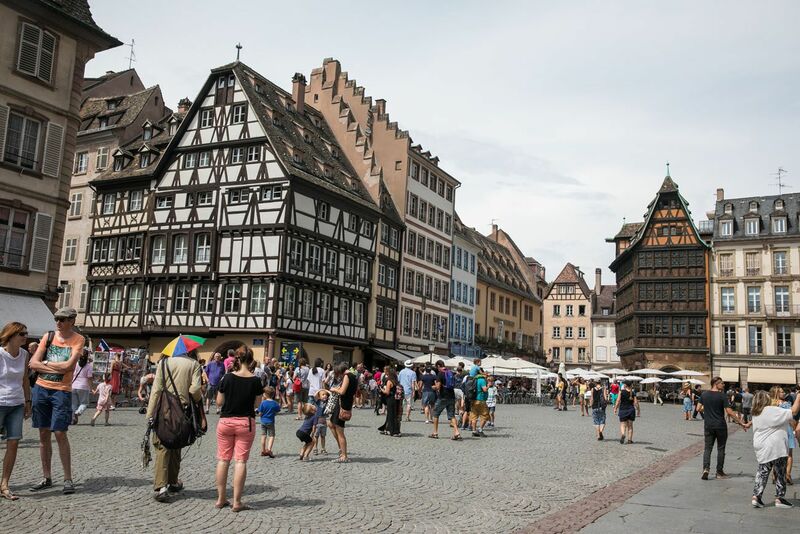 Many people who visit Strasbourg love it here. I can’t say the same thing for us. 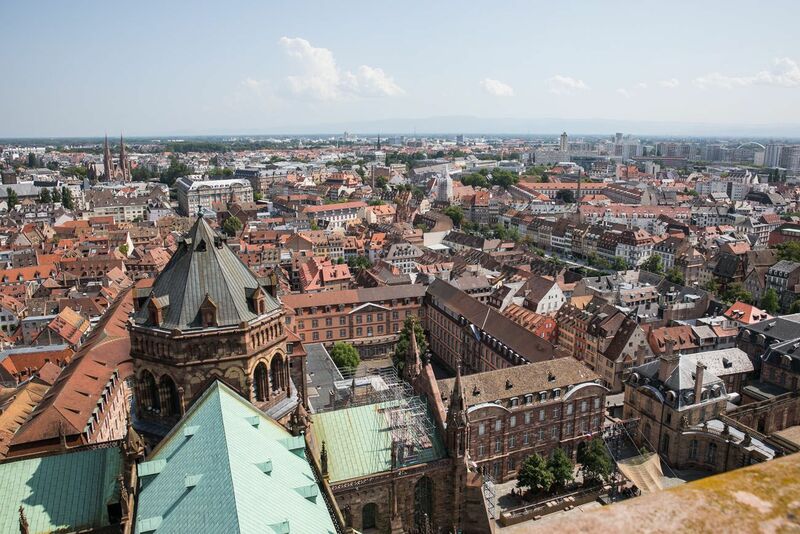 After visiting the fairytale towns in the Alsace, Strasbourg felt a little bit like a letdown. 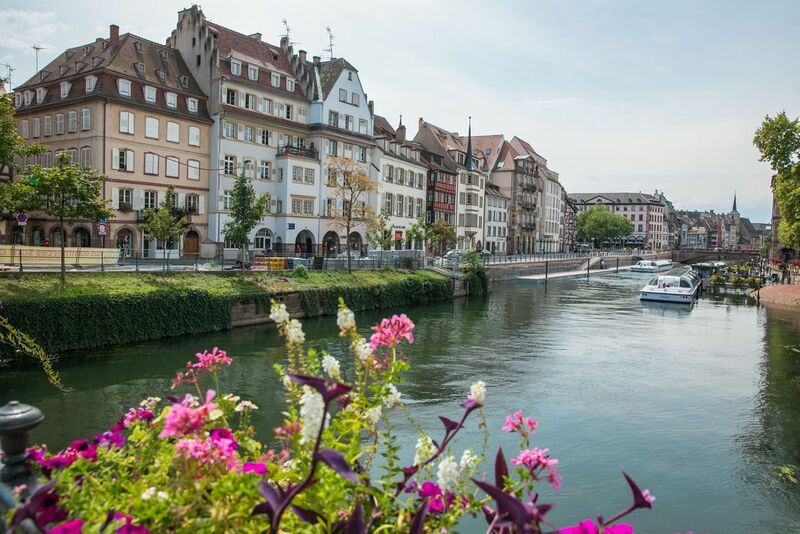 Strasbourg, with its “city vibe,” lacks the charm that you get in the smaller towns. In Strasbourg, there is a very pretty historic city center. While you are here, explore the streets lined with half-timbered buildings, wander the canals, and climb the tower of the church. 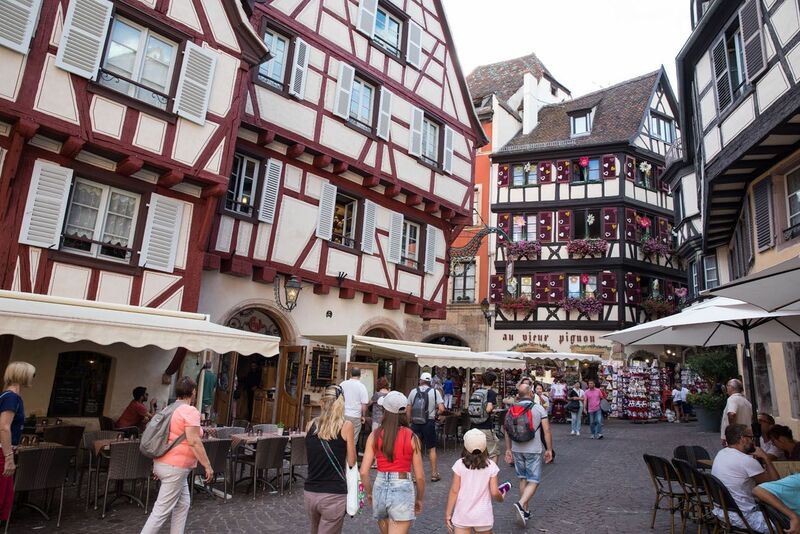 If you make Strasbourg one of your first stops on the Alsace wine route, then your trip will just keep getting better, as you head south to the gems of Bergheim, Riquewihr, and Colmar. Chateau du Haut-Koenigsbourg is a medieval castle located in the Vosges Mountains. 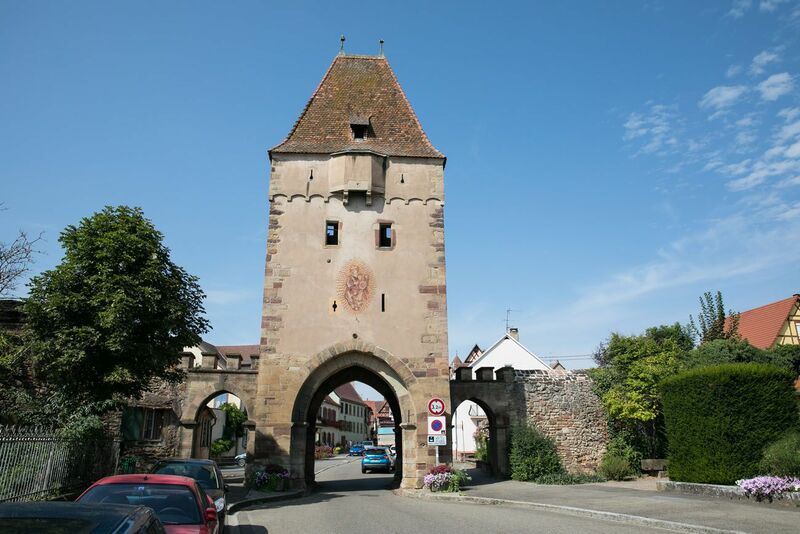 It is located near Kintzheim and Saint-Hippolyte on the Alsace wine route. 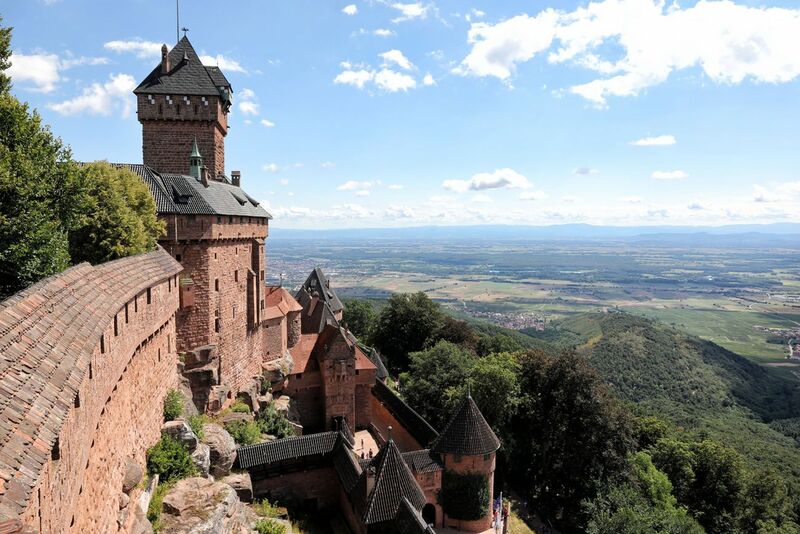 Tour the castle and enjoy the stunning view out over the vineyards and small towns of the Alsace wine route. Pro Travel Tip: The castle gets very crowded midday. Get here at opening time to get a close parking spot and to tour the castle without the crowds. 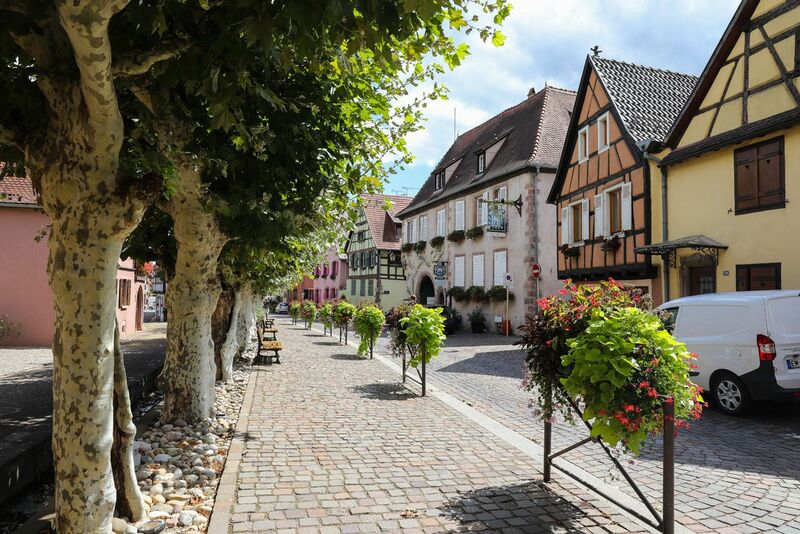 Our favorite towns on this list are Colmar, Eguisheim, Riquewihr, Bergheim, Kaysersberg, and Ribeauville. Touring the towns is fun but it does get to be repetitive. 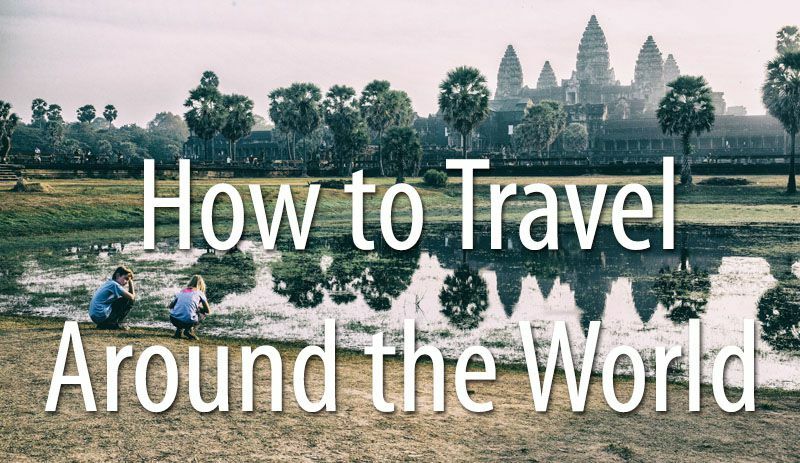 If you want to narrow down this list, the towns that are the most “skippable” are Obernai, Rosheim, and Kintzheim. 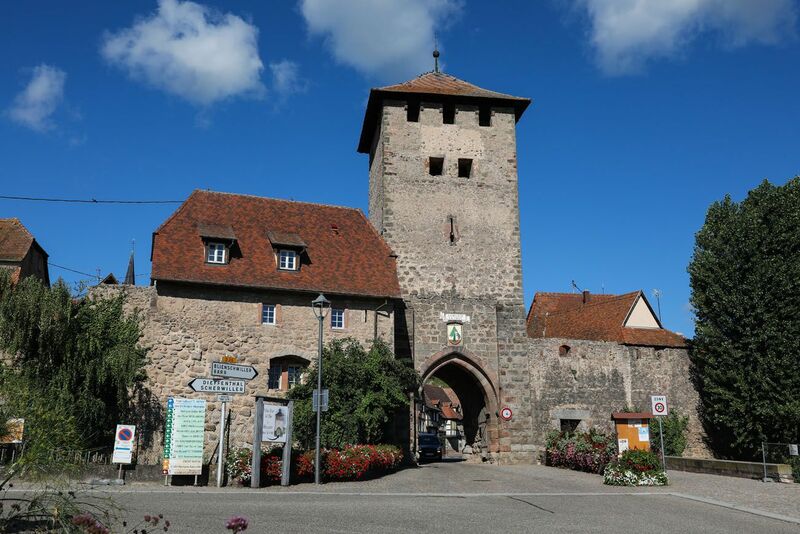 To escape the tourist crowds, visit one of my favorite spots, Bergheim. 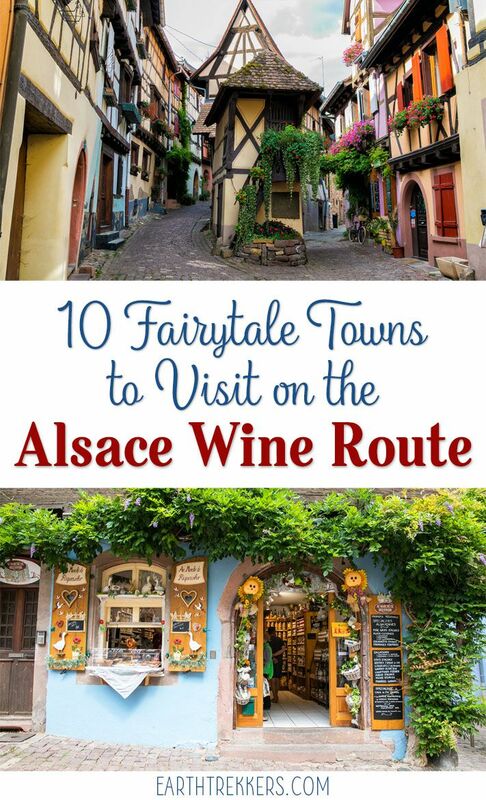 There are more fairytale towns on the Alsace wine route that we did not visit. We simply ran out of time. 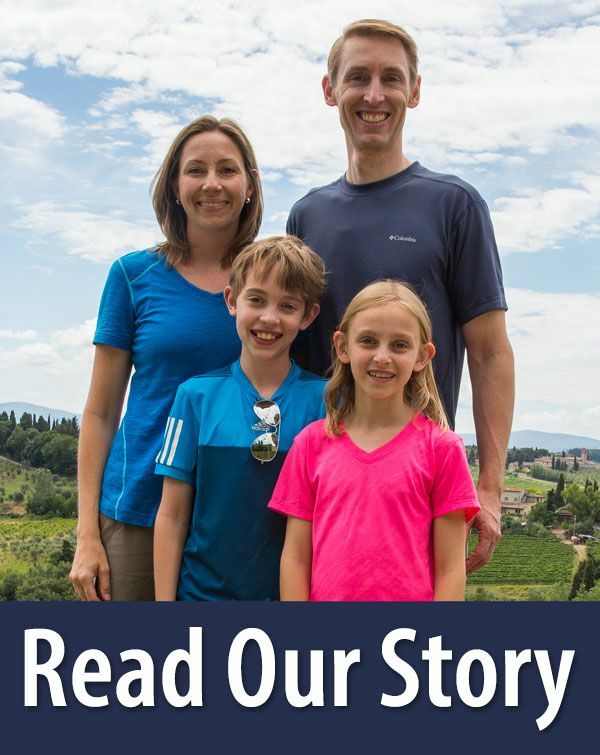 Others to consider visiting are Hunawihr, Barr, and Turckheim. 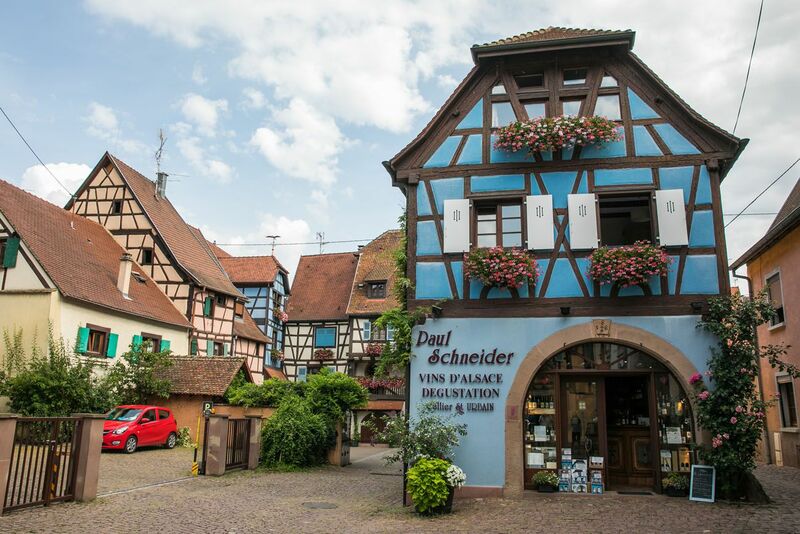 We visited the Alsace wine region in early August, during an unusual heat wave in Europe. 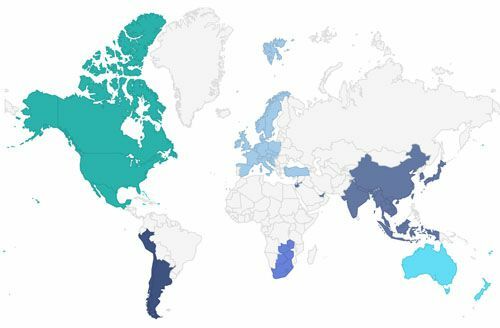 Daytime temperatures reached 35°C (95°F), which is much warmer than normal. 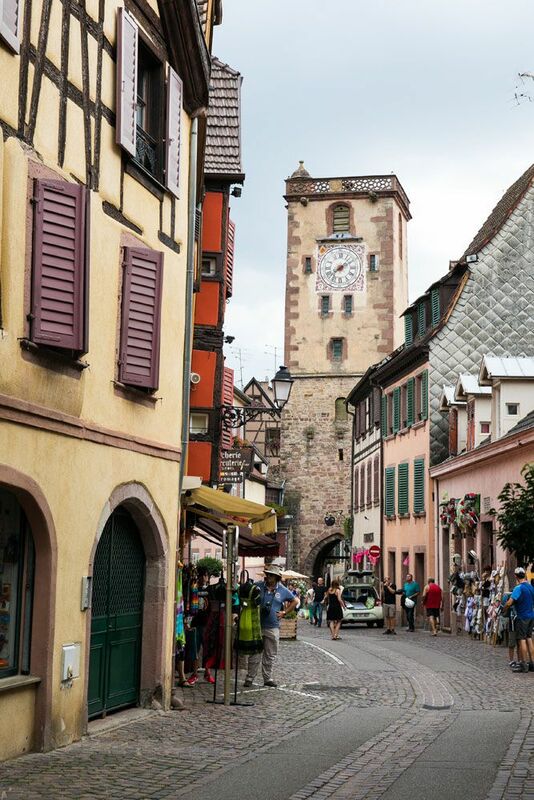 Towns like Colmar, Kaysersberg, and Riquewihr were crowded but it wasn’t unbearable. 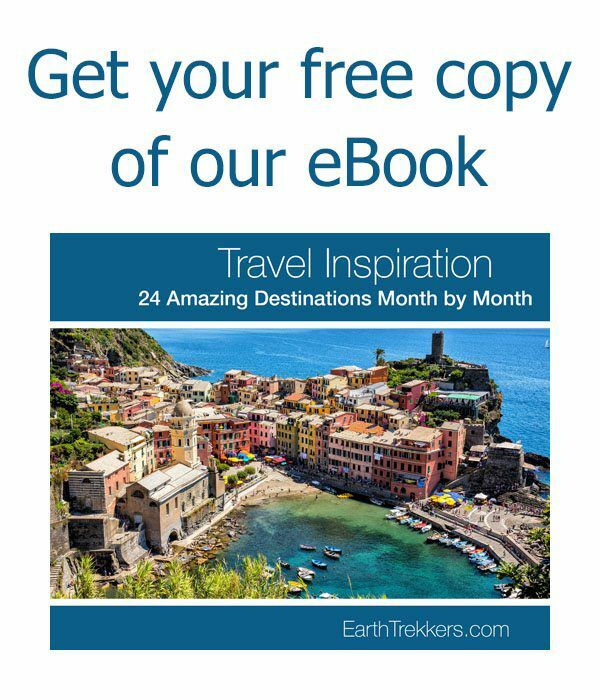 We spent three days exploring the region by car before moving onto Lucerne, Switzerland. We stayed in Colmar at Reflets Sur La Lauch Appartements. This place is amazing. With an unbeatable location in Colmar and nearly perfect reviews on Booking.com, it’s going to be hard to find a better place than this. We stayed in a two-bedroom apartment that had a kitchen, a living room, one and half bathrooms, and a washing machine. The best part was the awesome view out of our windows over Little Venice. We loved it here and we would stay here again on a future visit to Colmar. 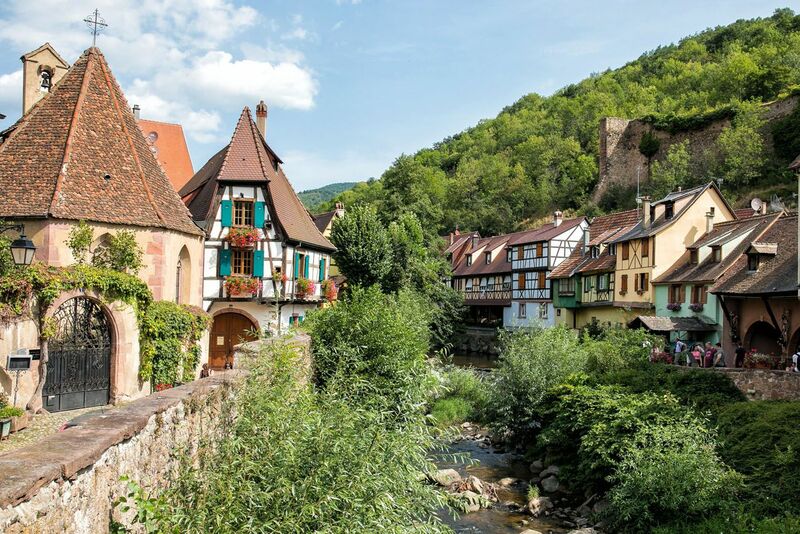 Have you been to Alsace, France? What is your favorite town? 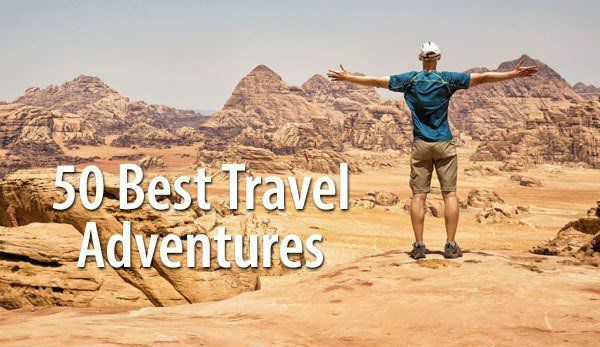 Share your experience in the comment section below!